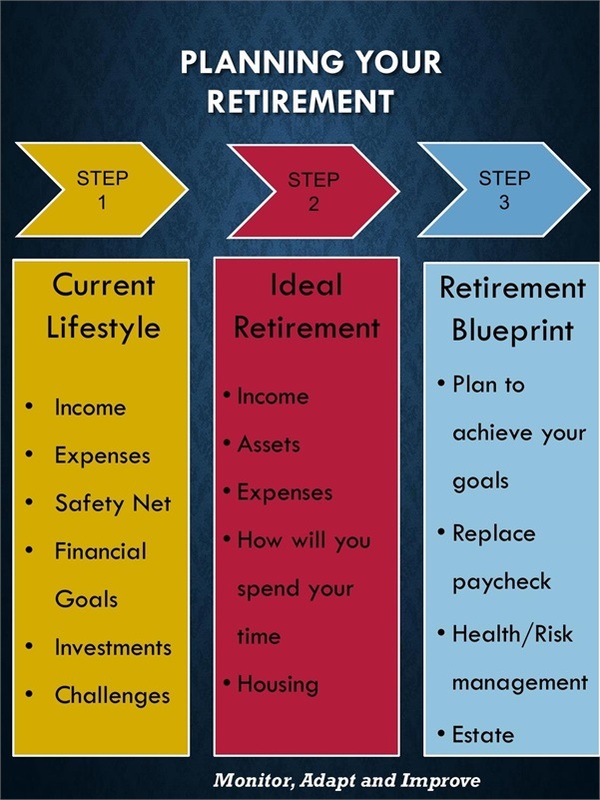 Retirememt Planning is not just about the money. Of course, you want to feel confident that you will have sufficient resources to maintain the lifestyle of your choice. However, retirement also means other changes that can have a big impact on the success of your plan. Where will you live? Will you work after retirement? Will you follow a lifelong passion? Using the Riccio Wealth Management proprietary Planning your Retirement process, we help you define your ideal retirement. We create a blueprint to take you from where you are today to where you want to be.